This new course is now being offered at the University of Oregon. The instructor is Pollyanna Lind, a doctoral candidate in the Department of Geography and a River Research Group member. 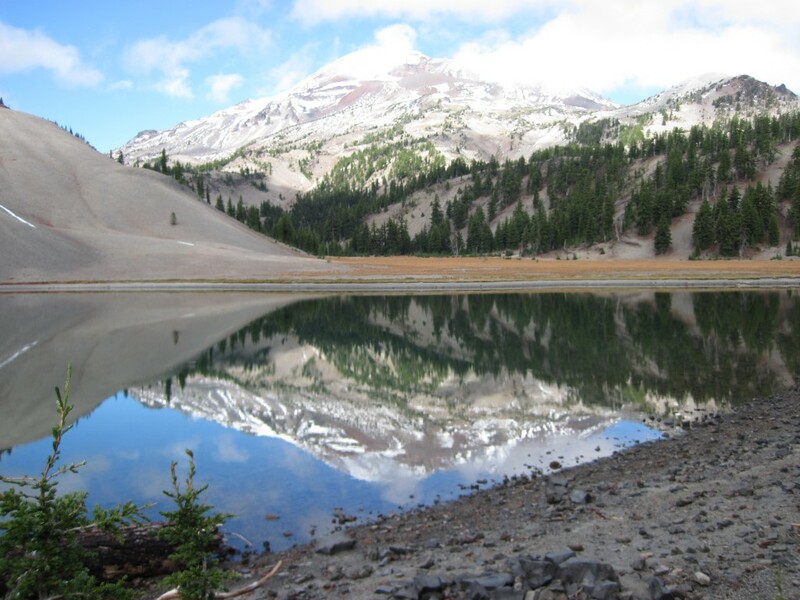 The course utilizes Oregon’s diverse landscapes to interpret and analyze geomorphic features and processes of mountain, dessert, coastal, fluvial, and valley environments. 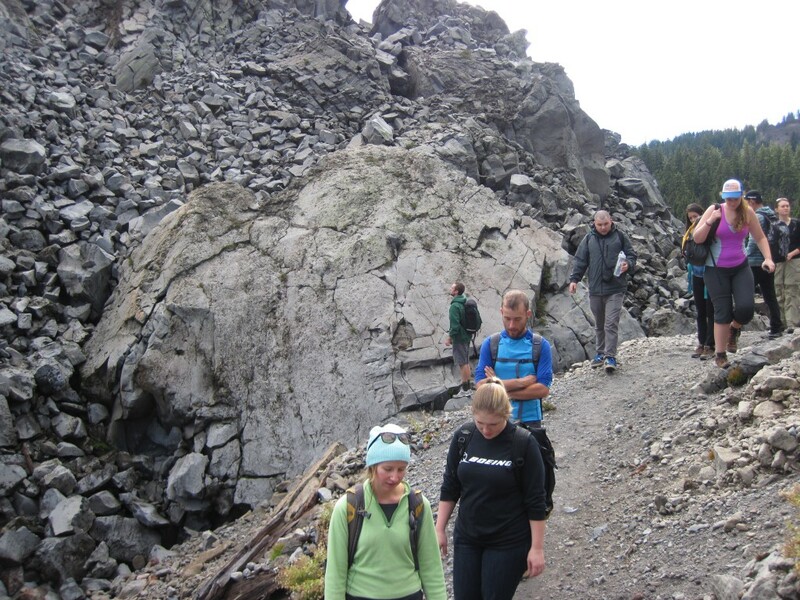 The students are building on their knowledge offered in the 300-level Geomorphology course and put their new skills to work both in the computer lab and out in the field.